Productivity and organization are extremely important to me. I’m the type of person that prefers to be juggling 10 things at once, but if I get even the slightest bit disorganized with all of my thoughts and plans, I go into full meltdown mode. Since graduating from college, I’ve switched to digital for most of my organizational needs. I love using sites like Trello to maintain lists; Apple Calendar is my go to for organizing my day to day; and, I’ve forwarded all of my email addresses to one so I can manage all emails in one spot. But, even with all of those tools at my disposal, I still love having a physical planner. How I use my planner varies throughout the year – sometimes, it’s my everything; sometimes, it just becomes a place for to-do lists. Regardless, I love having record of everything that I’ve done throughout the year. I love flipping through the pages to jog my memory about something. And I love big picture planning, jotting down ideas, and visualizing things such as goal progress or habit tracking. In 2018, I used a Passion Planner and absolutely loved it. 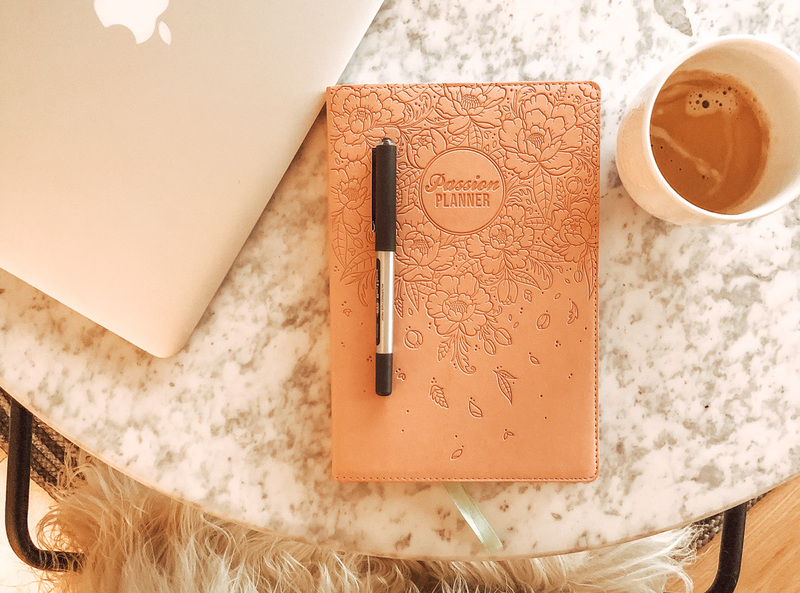 I’m thinking about mixing it up for 2019, though, so have rounded up a list of the best planners for 2019. All of these will help you smash your goals in 2019, and they all bring something special to the table. 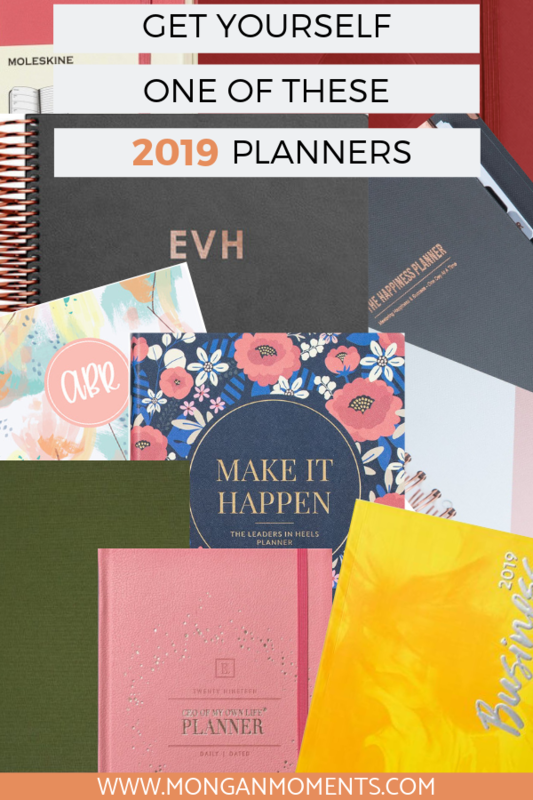 Read on to find the 2019 planner that is best for you! I used a Passion Planner for 2018 and loved how much flexibility it offered while still keeping me on track. The format is great for big goal planning, but also allows you to focus on day-to-day items like to-do lists and appointments. Passion Planner is no longer offering the COMPACT planner in the Dated format, so I think I’ll be trying something new this year. But, I highly recommend Passion Planner, regardless! There are a ton of blank and grid pages in the back that are so great for tracking goals, doodling – anything really! Ink + Volt is similar to Passion Planner with a layout geared towards big picture goal setting & frequent check ins. I love that the planners are simple and professional without any branding on the front, but still offer the opportunity to go wild with your creativity thanks to the flexible setup on the inside. There are plenty of blank pages, plus pages at the beginning of each week that are setup for goal check-ins, but can be tailored for whatever you’d like. I have friends who swore by the Erin Condren LifePlanners in college, and I can totally see why. The planners are extremely customizable, which means that they’re perfect for pretty much anyone. 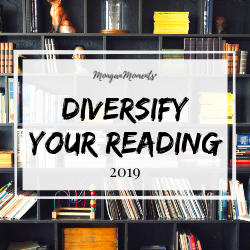 Choose the cover and content that works best for your lifestyle, whether you’re a student, a business owner, or just someone trying to get a bit more organized in 2019! The Happiness Planner will help you make 2019 your most fulfilling year yet! This is a BIG planner for BIG goals. The Happiness Planner offers an inspiration to start your day and a chance to reflect at the end of the day. It’s almost like a quote book, gratitude journal, and planner all wrapped up into one! Ranking format for monthly reflection that own’t put too much pressure on you to explain – just circle what feels right! Plum Paper is another planner that offers customization and add ons so you can end up with a planner that is perfect for your needs. They are available in three sizes and a range of layouts, so whether you need something to hold ALL of your information or just for jotting down reminders and to-dos, there is a Plum Paper planner for you! Daily Greatness has a variety of planners to choose from based on what you hope to achieve: there is a yearly planner, or a 90 day one if you’d rather focus on the near-term; there is a planner for parents, one for yogis, and one for focusing on success. I personally like the look of the business planner, which is great for any blogger or entrepreneur. The planner is undated, so you have flexibility on your usage, and includes a page for everyday. 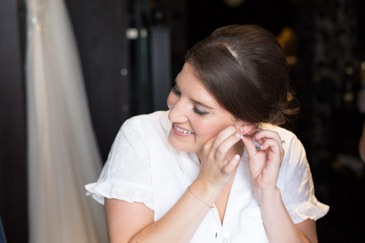 There is plenty of space for outlining your business goals, to-dos, and budgets. Color coding – there is so much color in the book, and I love it! If you are looking for something classic and professional, there is nothing better than a Moleskine. I own a million tiny that I use for everything from journalling to to-do lists to planning blog content. The weekly planners come in a variety of planners (including pink – woohoo!) and offer a weekly layout/lined page combination that gives you the flexibility to use your planner in a custom way. The CEO OF MY OWN LIFE® planner helps you take control of your entire life, from work to play. Set a master plan for each area of your life, then use the weekly layout and daily pages to stay on track. There are even monthly pages for budget tracking and travel planning pages, so you can truly use your CEO OF MY OWN LIFE® planner for everything. There is also a smaller, weekly planner available in an undated format. The Make It Happen planner by Leaders in Heels has a stunning, simple design and tons of resources for making 2019 your best year yet. Like many of the others, the planner is built around big picture planning and frequent check-ins, perfect for an entrepreneur or anyone who feels busy all the time. The most minimalist, but perfect monogramming is offered – up to 3 initials in the bottom right hand corner. For making the planner one of a kind! Dot grid pages offer an incredible amount of flexibility for planning, drawing, tracking, or anything! I have also previously used (and loved) the Russell+Hazel mini binder with filler pages, Emma Kate Co.’s beautiful planner, and (in my school days) planners from both Lilly Pulitzer and Kate Spade. There are so many choices out there, it’s impossible to pick one! 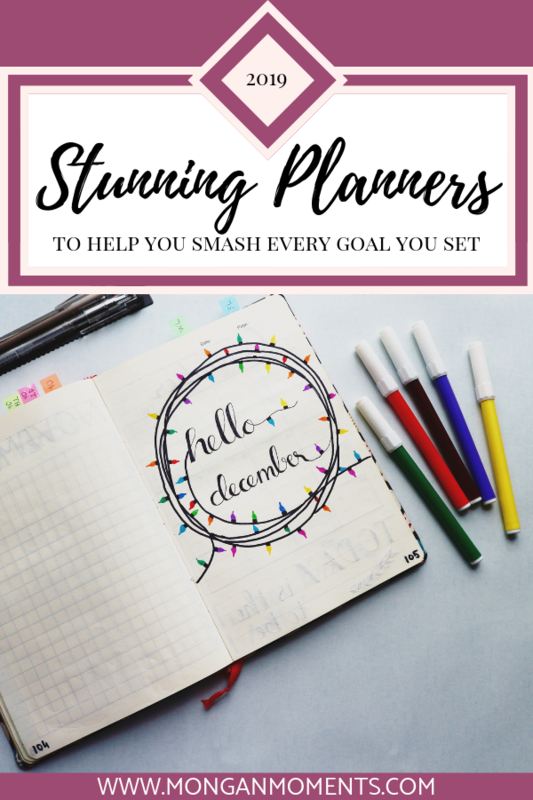 Which planner are you going for in 2019?